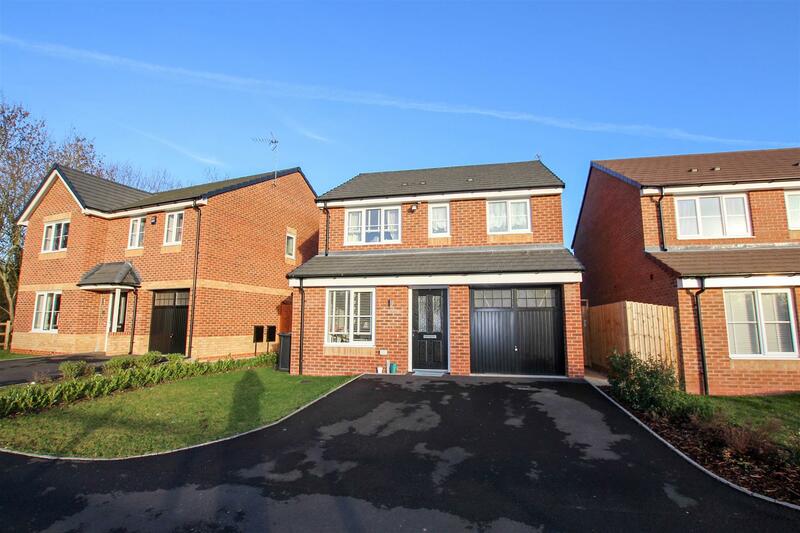 Roberts & Egan are pleased to market this beautifully presented Detached Three Bedroom Family Home. 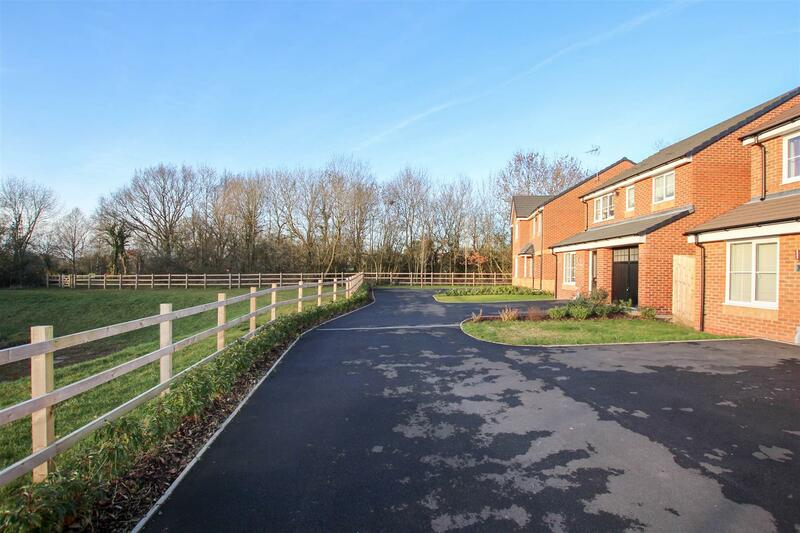 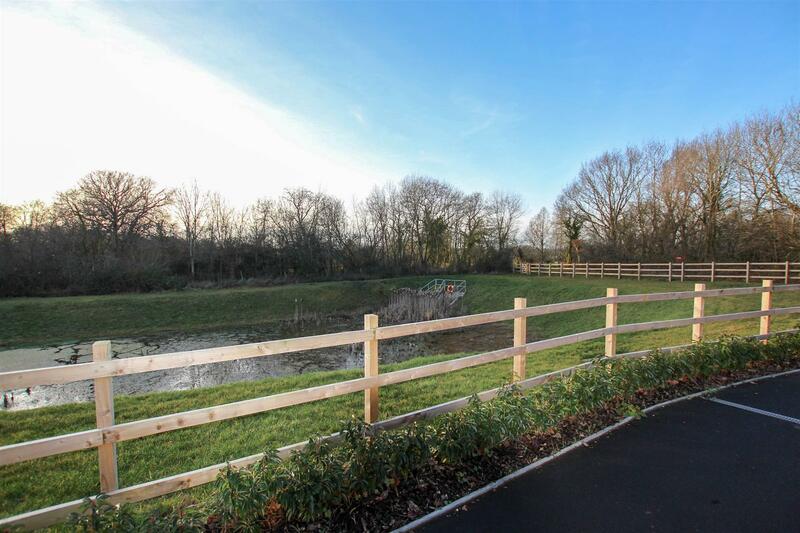 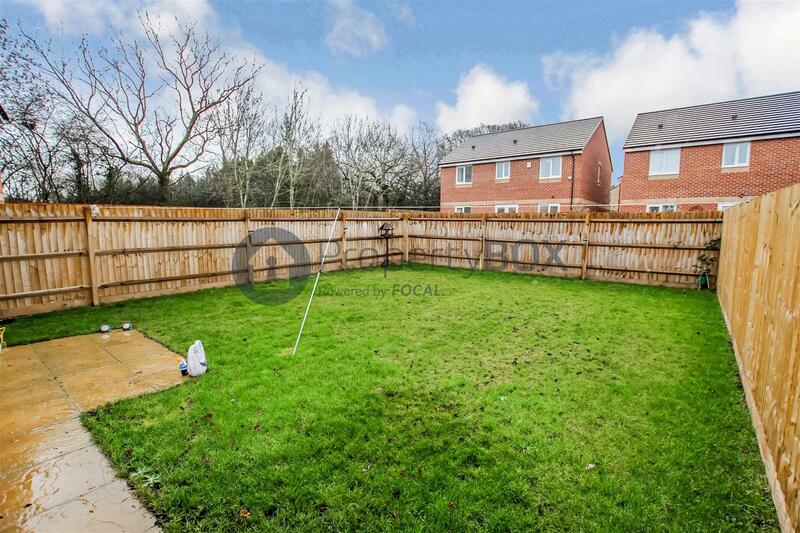 The property is situated towards the end of a quiet cul-de-sac with views across to the pond and Highley Golf Course. 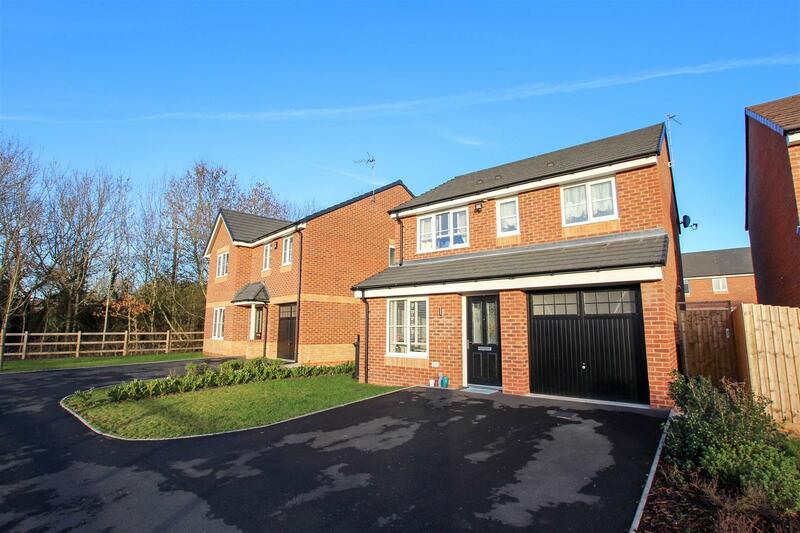 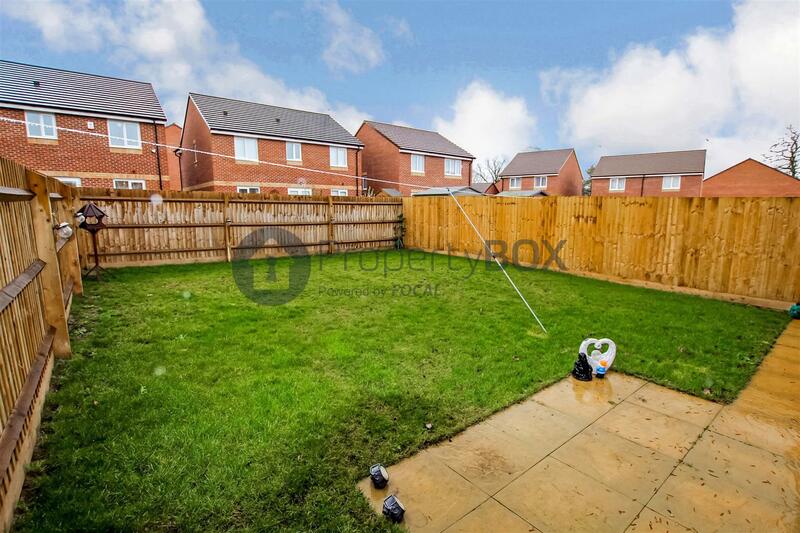 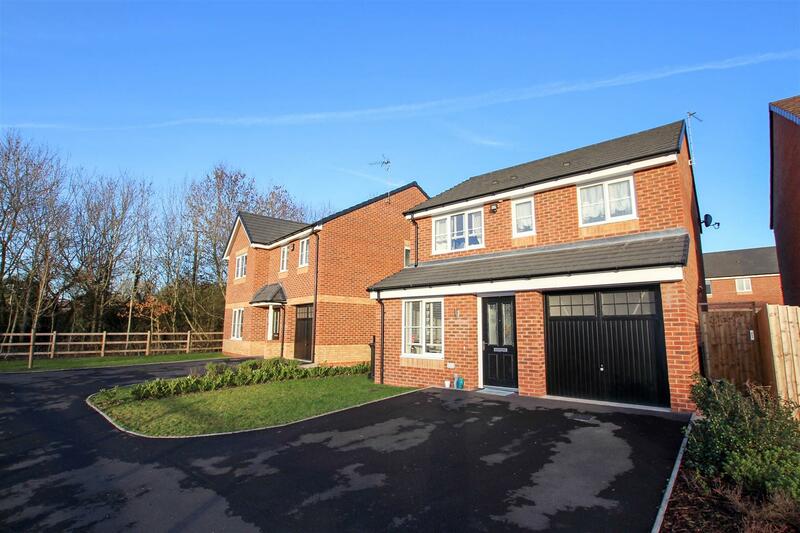 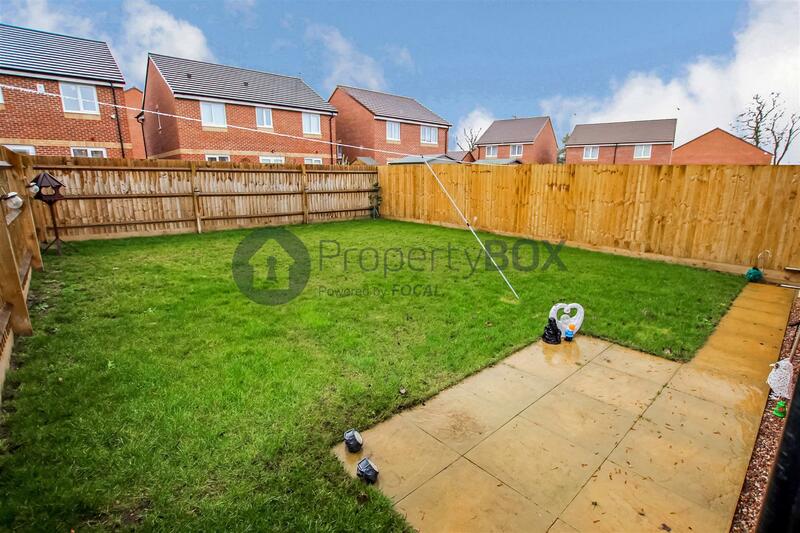 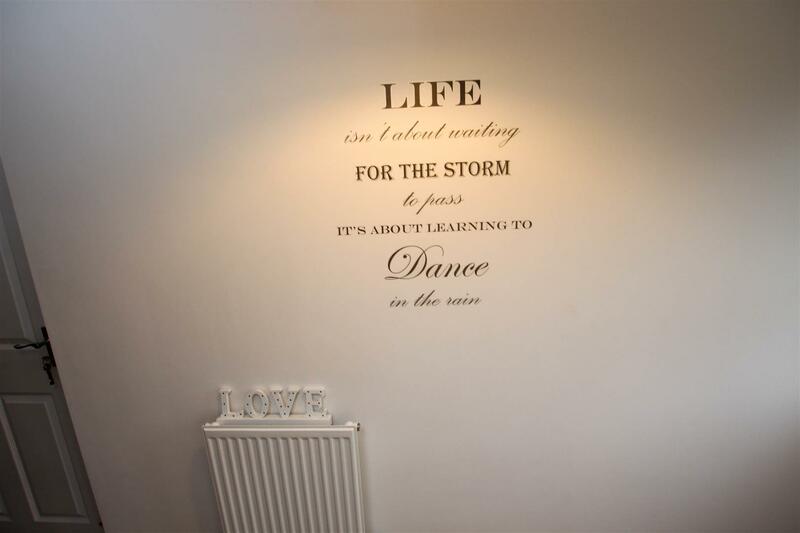 Being a recently new built property the property still has a remaining 9 years NHBC guarantee. 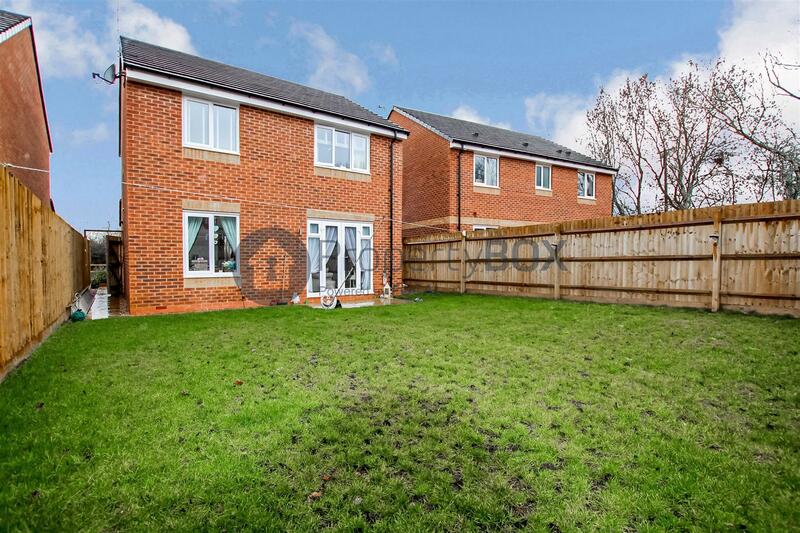 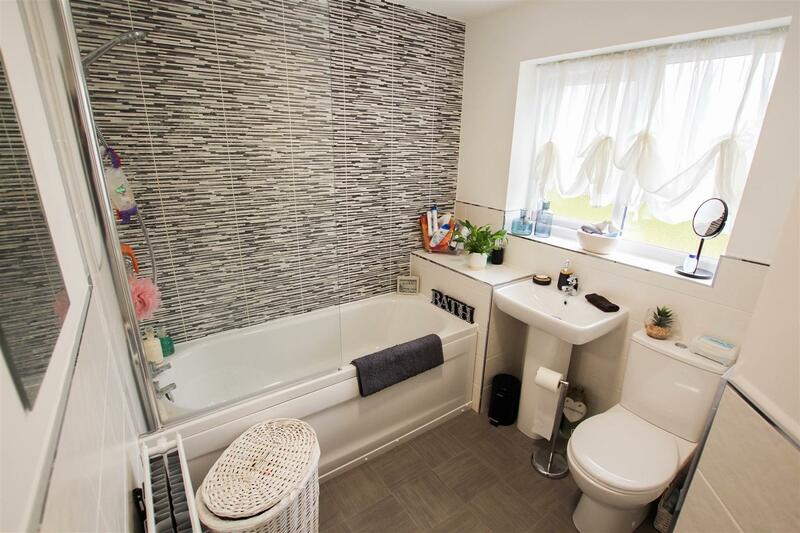 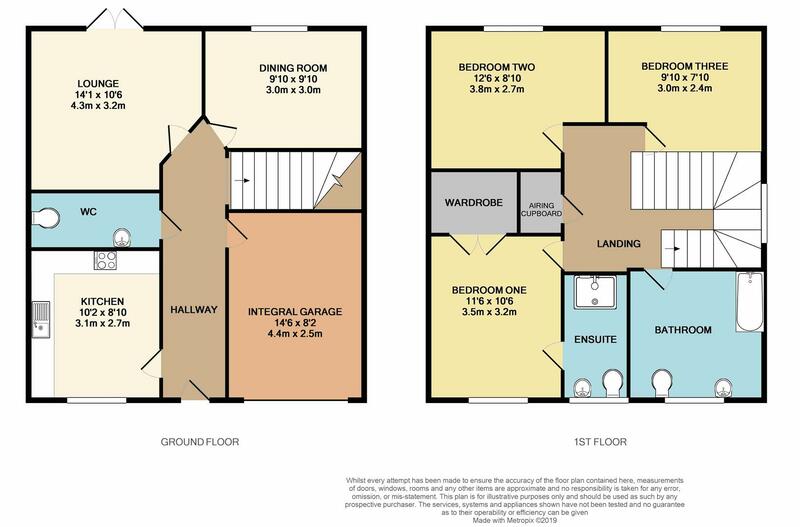 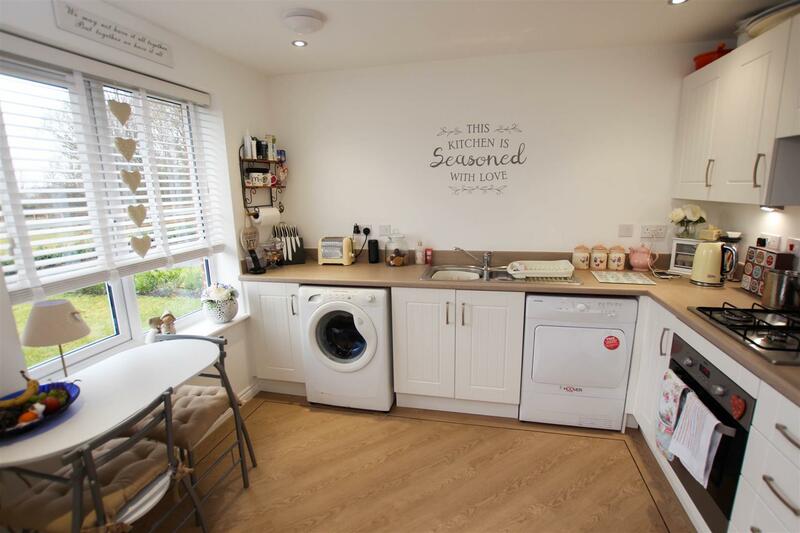 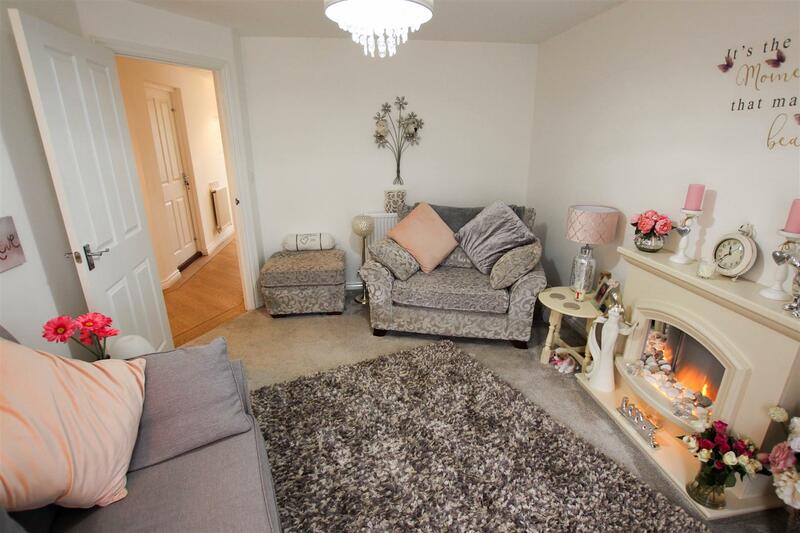 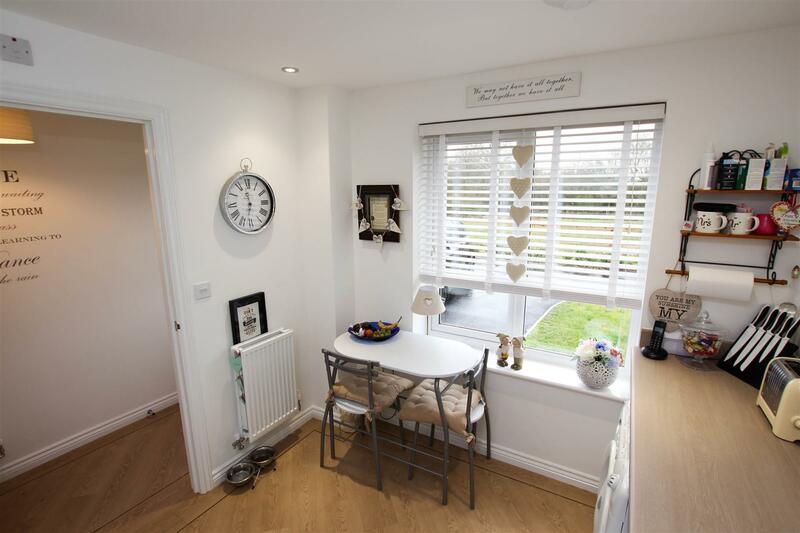 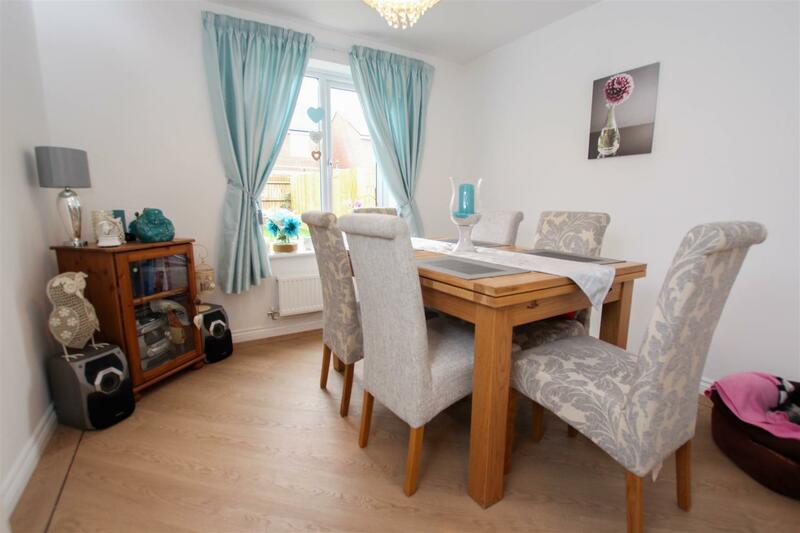 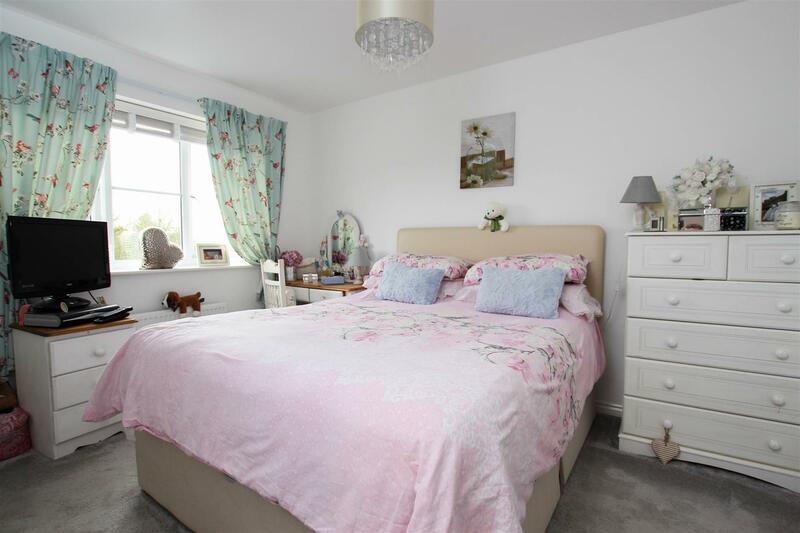 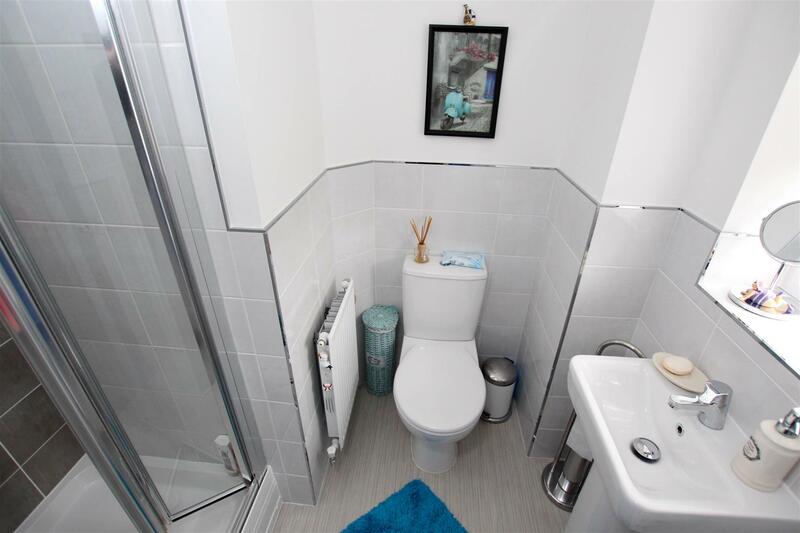 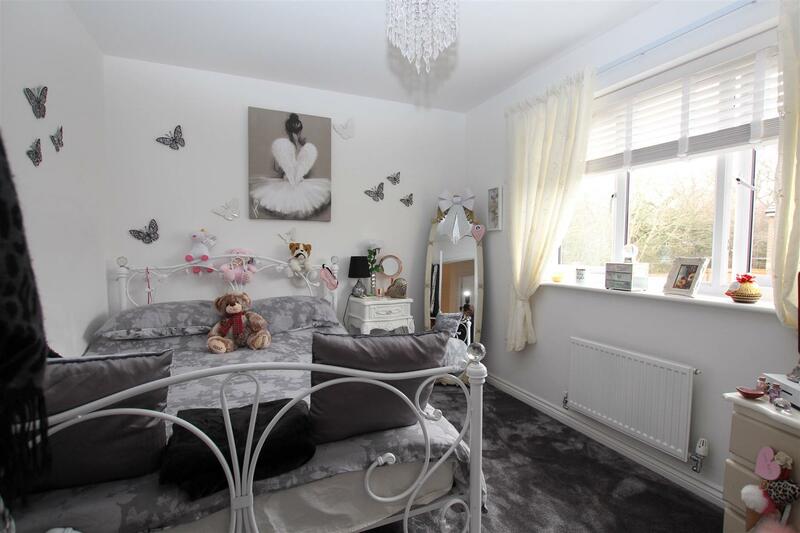 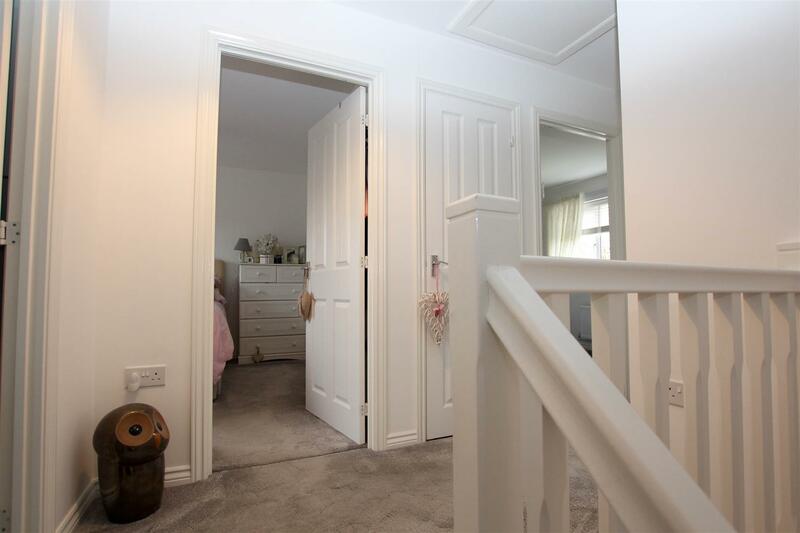 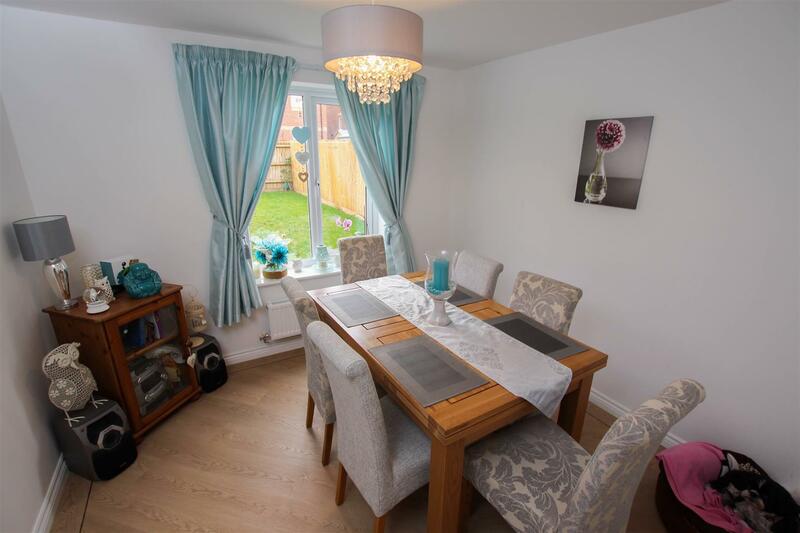 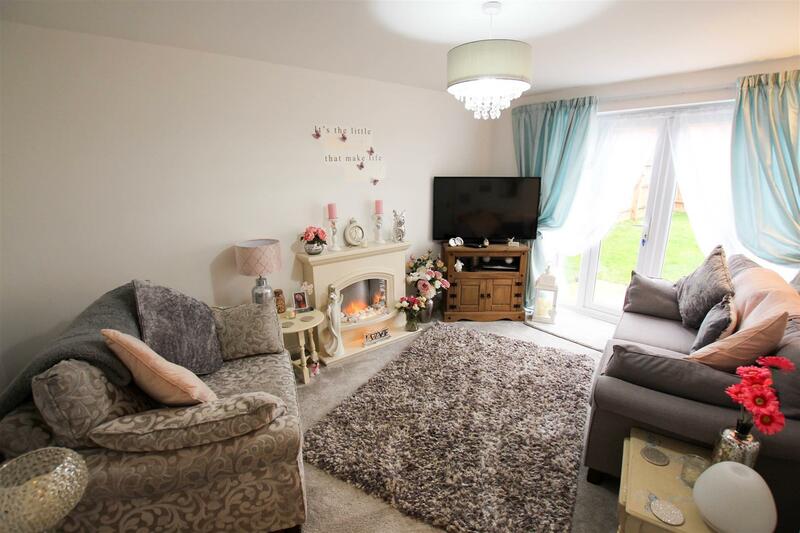 The property comprises: Fitted Kitchen, Dining Room, Lounge, Downstairs WC, Bedroom with En-suite, Two Further Bedrooms, Family Bathroom, Enclosed rear garden mainly laid to lawn with Patio area, Driveway with parking for two vehicles and access to Garage.